In the warm spring and summer months, your furnace may be the furthest thing from your mind. In the winter, you probably don't think about it as long as it keeps your house warm and cozy. If it suddenly stops working, though, you will quickly realize how much you rely on this appliance. 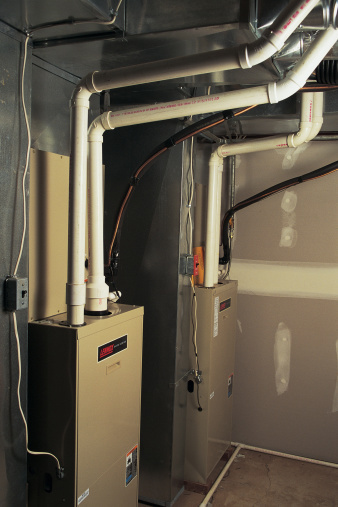 With proper maintenance, you can get the longest life and best heat possible from your furnace. A furnace is made up of several distinct parts, each with its own important function. The thermostat senses the temperature and, combined with the combination fan and limit control, tells the furnace when to turn on and when to shut off. The furnace blower draws cool air in and blows warm air out. The heat exchanger heats the air inside the furnace. Any of these parts can require maintenance, repair or replacement from time to time. 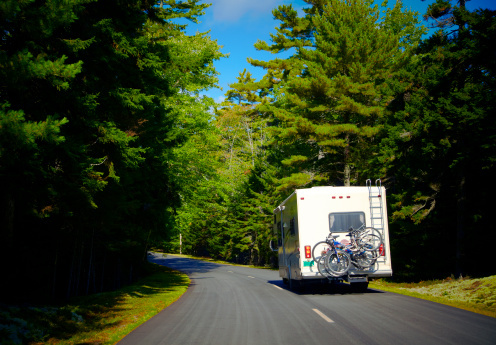 Household furnaces can be run on coal, fuel oil, natural gas or wood. 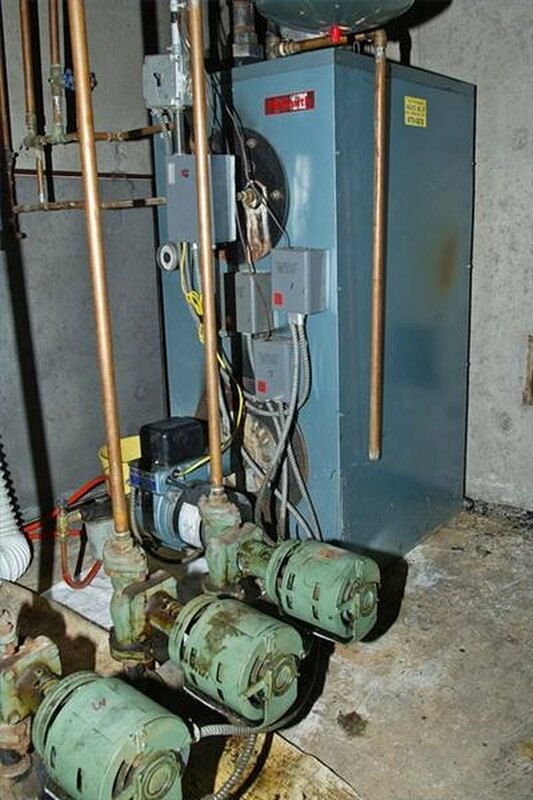 The most common types of furnaces are combustion and condensation. Combustion furnaces burn fuel in order to provide heat. They create heat by drawing it from exhaust gases, using a pump to remove condensation buildup. A forced-air furnace draws cool air in through your home's air ducts, filters it, heats it and blows warm air out. According to a study by Consumer Reports, home furnaces usually last between 13 and 20 years, with the majority of them having about a 15-year lifespan. If you have a furnace with a cast iron exchanger, it could last longer, although they are typically less efficient. Furnaces do require proper maintenance, and with good care, you might even benefit from more than two decades of warm, comfortable air in your home. Good airflow is the key to keeping your furnace running for years to come. Because of this, the most important thing you can do to maintain your furnace is to keep the filter clean. Replace the filter at the beginning of heater season and every 30 days thereafter. Once a year, preferably in the fall, turn off power to the furnace and use a damp, soapy cloth to clean the fan blades. Do not drip water into the furnace, and make sure to dry the blades well with a clean, dry cloth before reconnecting power. Con artists sometimes pose as furnace repair technicians, showing up at homes without reason and offering free furnace inspections. While a professional furnace inspection and routine servicing are good ideas, only use a repair or maintenance service that you contacted. Contact your local Better Business Bureau for some recommendations, or talk to the pros at your neighborhood hardware or home improvement store.